Anchor for monument | Cullen Park & "Visions of Cullen Park"
← The Dredging is done, the Dredge is gone! 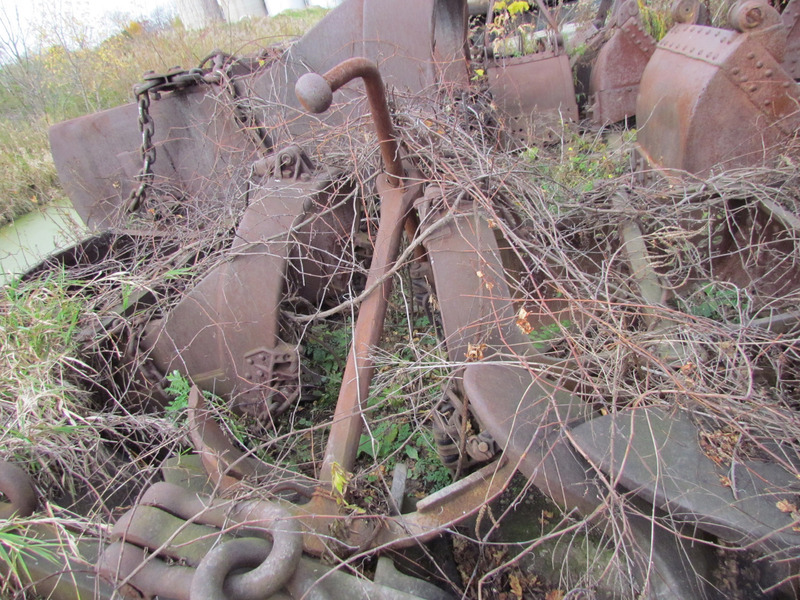 Here is a picture of an anchor, that is being considered for a monument in Cullen Park. This is being donated by a local Businessman.